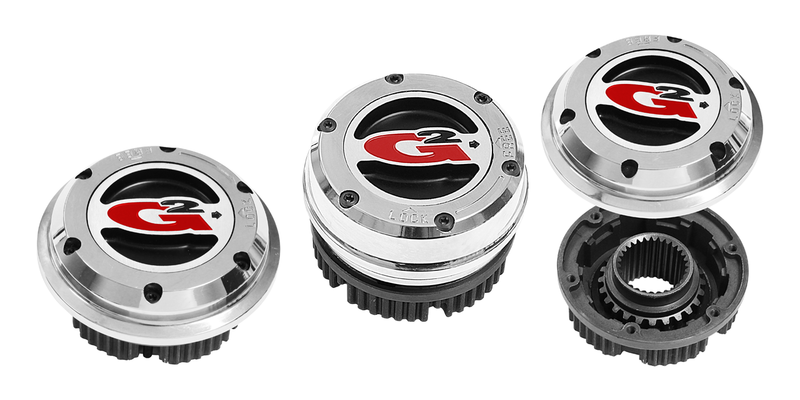 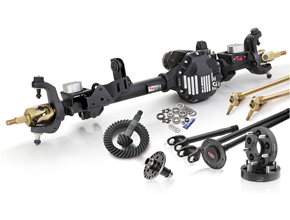 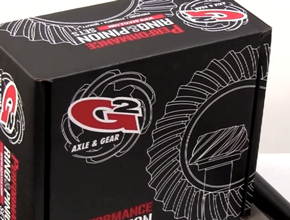 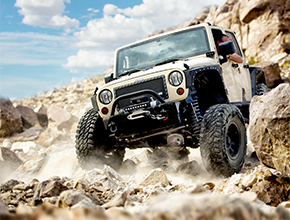 G2 Axle & Gear offers a variety of replacement wheel bearing kits. 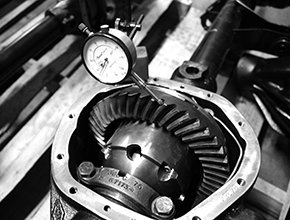 We have put together a comprehensive offering of kits that include the primary items needed to replace your wheel bearings. 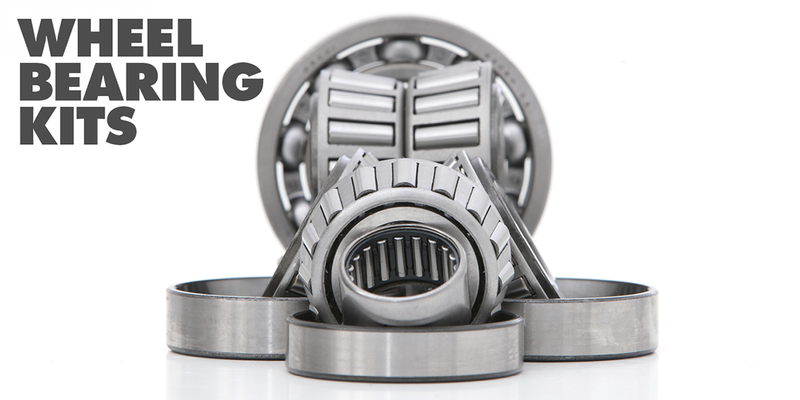 We provide the highest quality bearings and seals in our kits such as Timken Tapered Bearings to assure a reliable rebuild.